Fats is struggling to come to terms with Caroline's death and Zolani snubs Thandeka when she comes to make peace with him. An odd group of underachieving misfits come together to save their futures, save face and save telling their parents that they’ve again failed, As a heroic/foolish Professor thinks he can save them all and turn them into the brains they wish they had. Spy Games. The drama around Mo Events continues while tension simmers between Lindiwe and Gasta. Lexi realises she may have lost the job. Siphokazi has a sudden moment of insight. 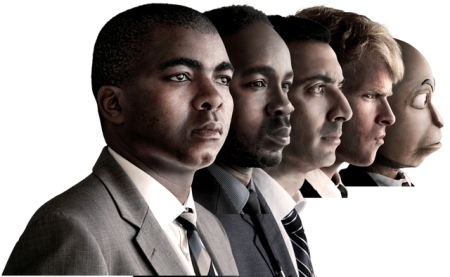 Comedian Loyiso Gola and and his guests bring a satirical and irreverent take on local and global politics and current affairs.